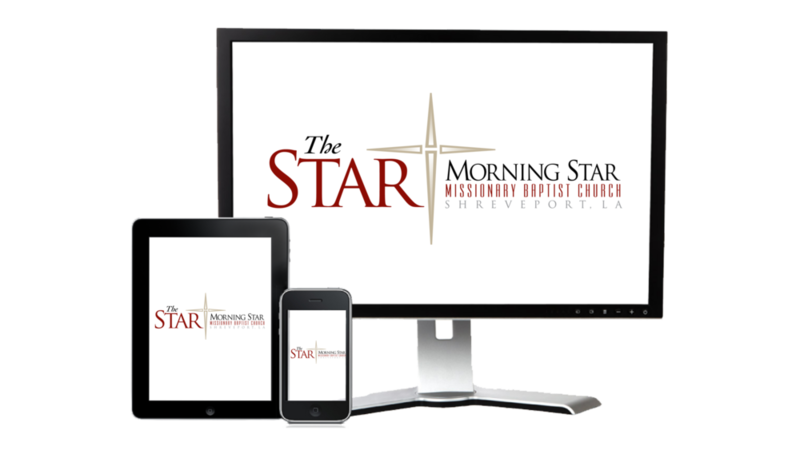 The Morning Star Baptist Church children are working to raise money. On January 27, join the Kingdom Kids for a fundraiser in the Constellation Cafe' immediately following 11:00 worship. Get hot chocolate and cookies for a cause!